Completely refreshed in 2013, the Alphaburly Pro is focused on a personalized fit and waterproof comfort. 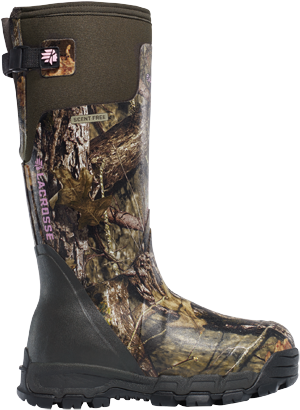 Constructed with durable, hand-laid natural rubber compound, this boot is flexible and easy to get on and off. The embossed neoprene liner allows for increased air circulation to keep legs and feet dry and comfortable. The adjustable neoprene gusset accommodates varying calf sizes and the 800G of Thinsulate™ Ultra Insulation will keep feet warm well into the season. For 2015, LaCrosse is proud to offer the 800G Alphaburly Pro in the new Mossy Oak Break-Up Country pattern, available exclusively at Cabela’s. 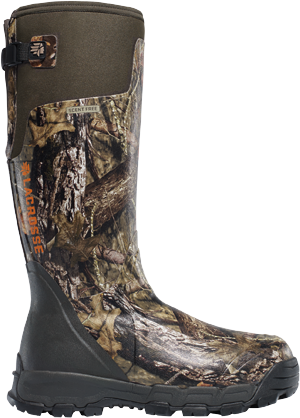 LaCrosse Alpha technology combines high-quality, scent-free rubber with naturally insulating neoprene resulting in an extremely durable, lightweight and comfortable boot. 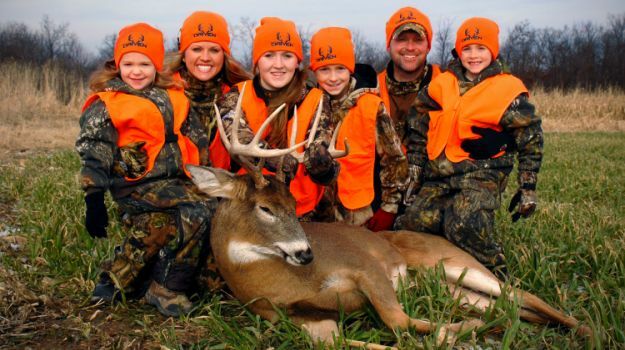 When we can, we’re really excited about taking our baby with us, because we don’t believe there's any better place for any youngster to grow up than in the outdoors. We don’t believe there’s any better people for a child to associate with than people in the outdoor industry. Set in the heart of plantation country, Bloodline tells the story of multi-generational conservation practices, wildlife management and hunting heritage through the eyes of one man in Southern Georgia. Hunters are becoming more educated and understand that defeating a whitetail’s sense of smell is possibly the most important detail in getting closer to them. If you leave a stinky trail to your treestand, all of your scent reduction work was a waste of time. 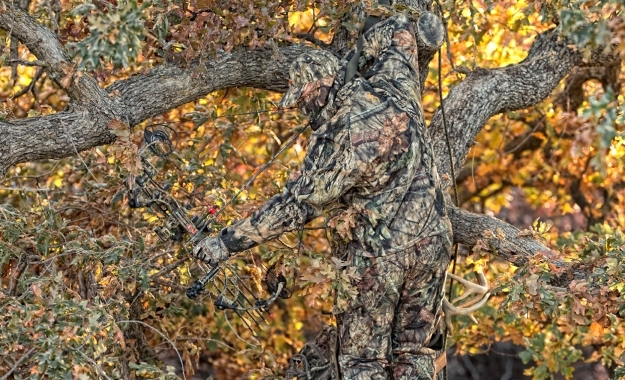 Mossy Oak®, the industry leader in camouflage design, is proud to introduce its newest pattern, Break-Up COUNTRY. Using dramatically larger limbs, leaves, bark, branches and other digitally enhanced natural elements, new Break-Up COUNTRY annihilates your outline and fuses you with the terrain like no pattern that has come before it – at any distance, anywhere across the country. 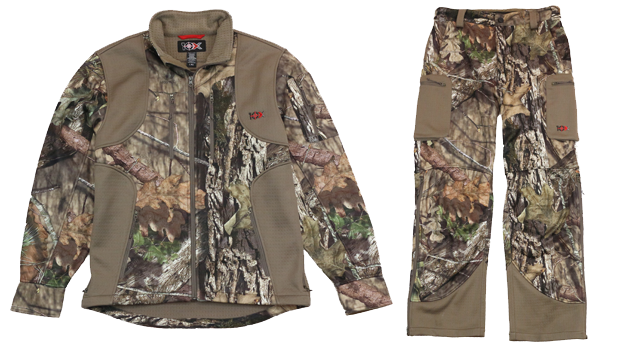 Featuring the all-new Break-Up Country pattern, Walls 10X® line of hunting and outdoor apparel offers rainwear that is perfect for your outdoor adventures.